IronLAK x VIZIE Limited Edition CanThis limited edition IronLAK can is adorned with VIZIE tags and a full-color GRANDEUR piece. Paint inside is Roarke Black. 400ml. 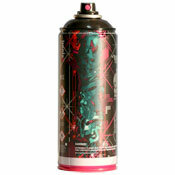 This limited edition IronLAK can is adorned with VIZIE tags and a full-color GRANDEUR piece. Paint inside is Roarke Black. 400ml. 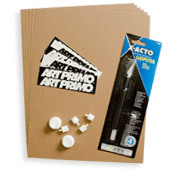 This product was added to our catalog on Friday February 08, 2019.